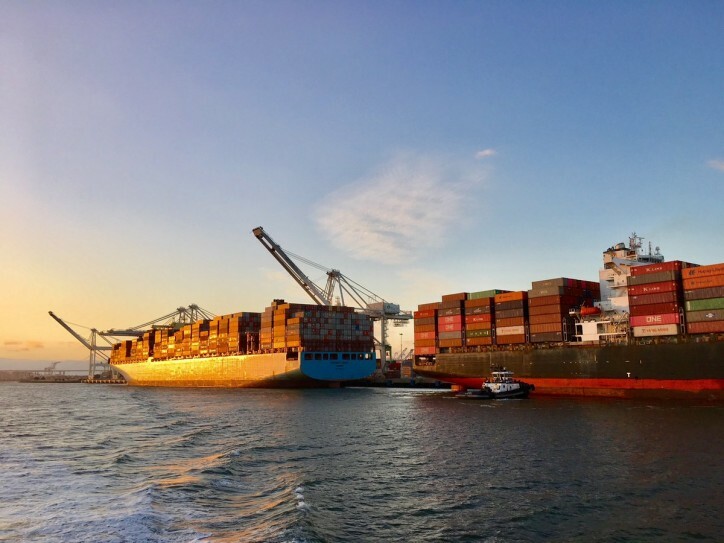 The Port of Oakland Friday (Apr12) reported a positive first quarter in its cargo volume. Through the end of March 2019, the Port handled 612,151 TEUs—the equivalent of one 20-foot long container—compared to 587,356 TEUs during the same period in 2018. That represents a 4.2 percent increase.